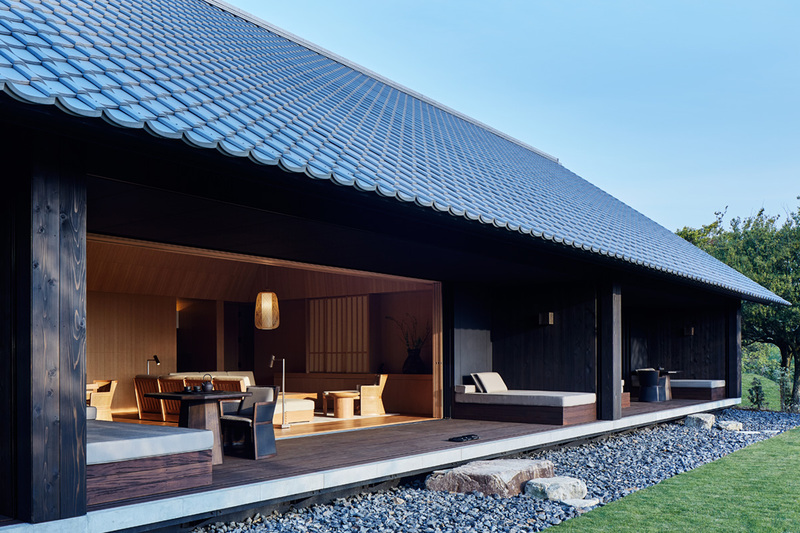 Amanemu is the first hot spring resort by the hotel group Aman Resorts, opened in March 2016, in Ise-Shima National Park, Mie. All 24 suites and four two-bedroom villas are accommodated with a private hot spring bath, and offer a terrace with the view of Ago Bay, known as the “Bay of Pearls”. The exterior design is based on traditional Japanese homes, in hope for the guests to “rediscover old landscapes of Japan”. Experience the Aman-quality resort that delightfully harmonizes tradition and modernity.